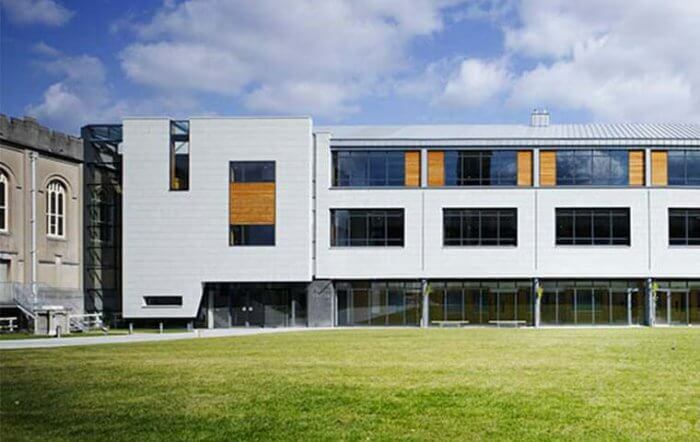 The TB35HI is a modular framed façade system providing excellent thermal properties. 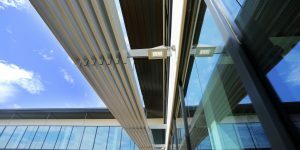 Utilising the same high-performance aluminium profiles as the TB50 system helps to provide an extensive level of flexibility in relation sizes of the grid possibilities. 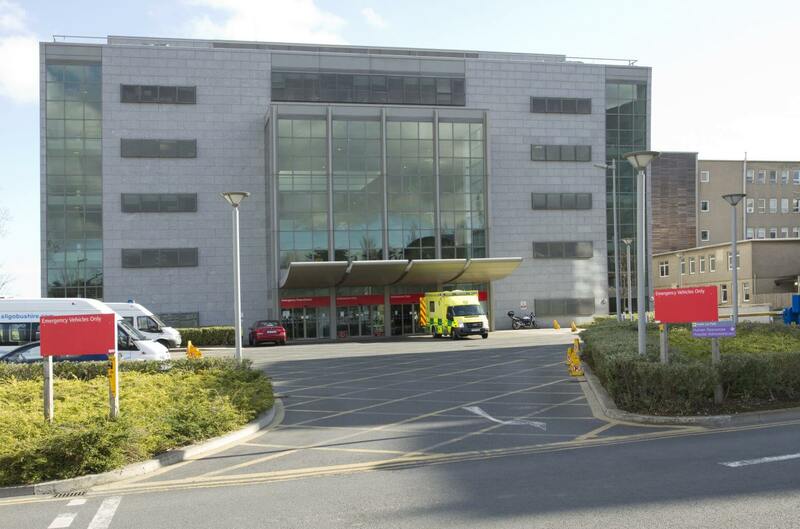 Combinations of the framing profiles allow for the integration of raised as well as flush fitted insulated panels to meet the desired aesthetic requirements of the façade whilst ensuring compliance with the buildings thermal and acoustic requirements. 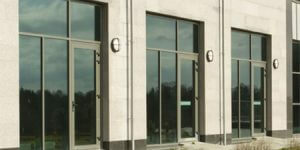 With a guaranteed overall site line of 80mm, one of the slimmest on the market, this highly versatile system provides a cost-effective solution to a structures façade, with the main grid work installed on site in the traditional manner and the infill / glazing panels constructed off-site into a framed modular format resulting in ease and speed of installation. 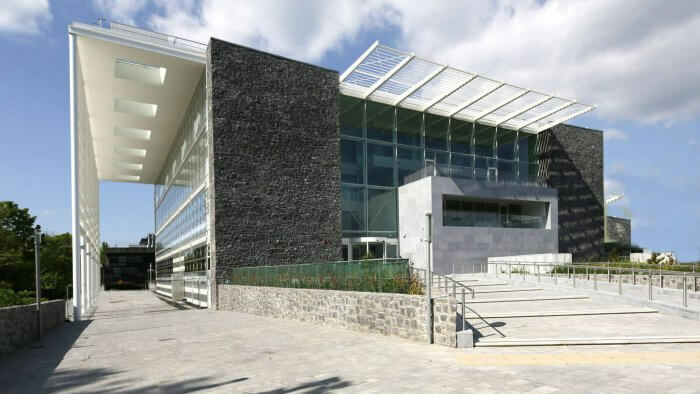 As with all products within the APA Façade Systems range of curtain walling systems, the TB35HI allows for the seamless integration of a range of opening vents and high-performance door systems. Fully tested in accordance with current BS/EN building regulations and in line with the CWCT standards for systemised building envelopes by a registered UKAS approved facility. 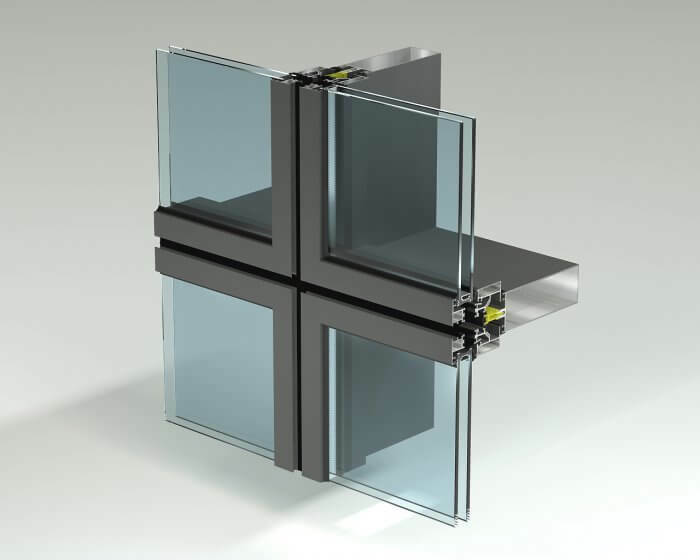 For more information regarding our TB35HI window system, get in touch with our team here.